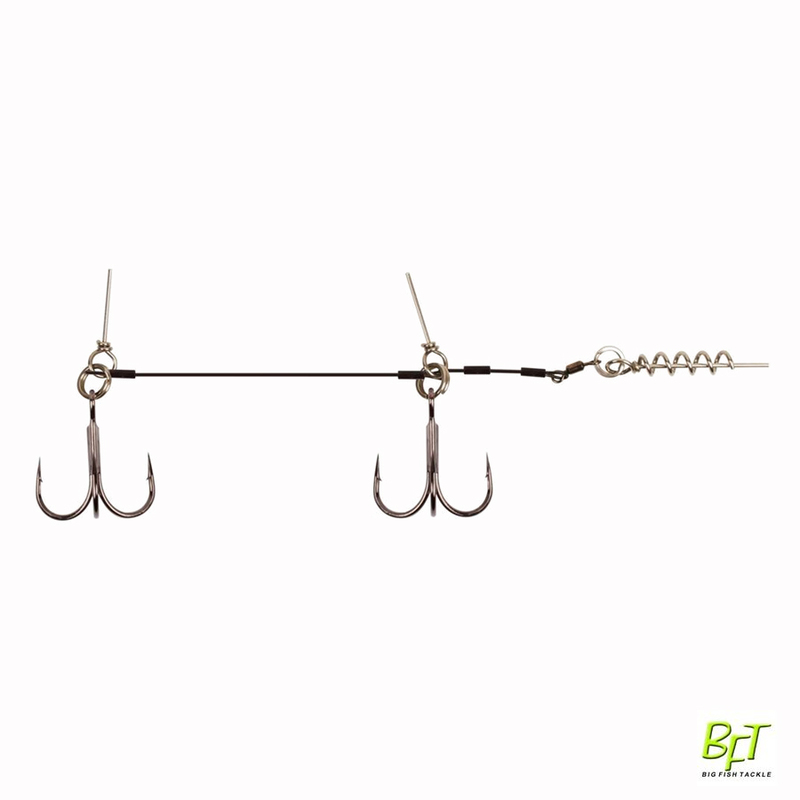 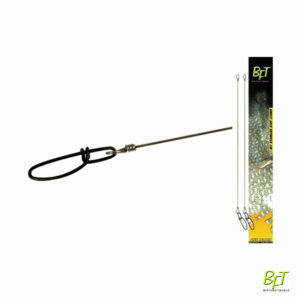 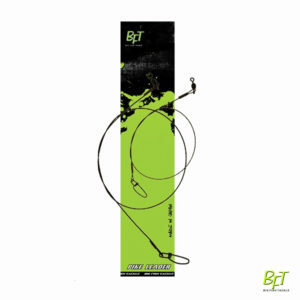 BFT Nylon Coated Stainless Steel 7-strand Tandem Stinger Rig are made with 7-strand Stainless Steel Wire and super sharp hooks size. 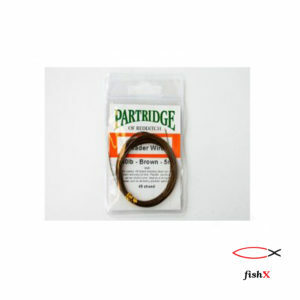 Developed to be used with BFT Flexhead Pike and Pig Shad & Bandit Shad for a near weightless presentation. Perfect for spinning in shallow waters.